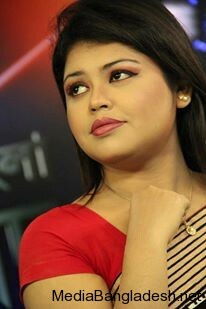 Ismat Jerin Khan is a News Presenter of Bangladesh. 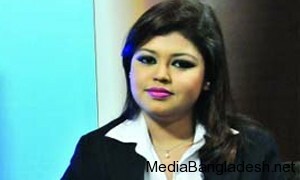 Now she is working as a Business Editor in ATN Bangla, TV channel of Bangladesh. 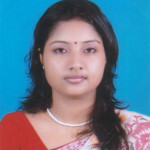 She completed her MBA (Finance) from Independent University, Bangladesh. Jarin completed different kinds of training courses on Capital Market and participated many workshops and seminars on Business. 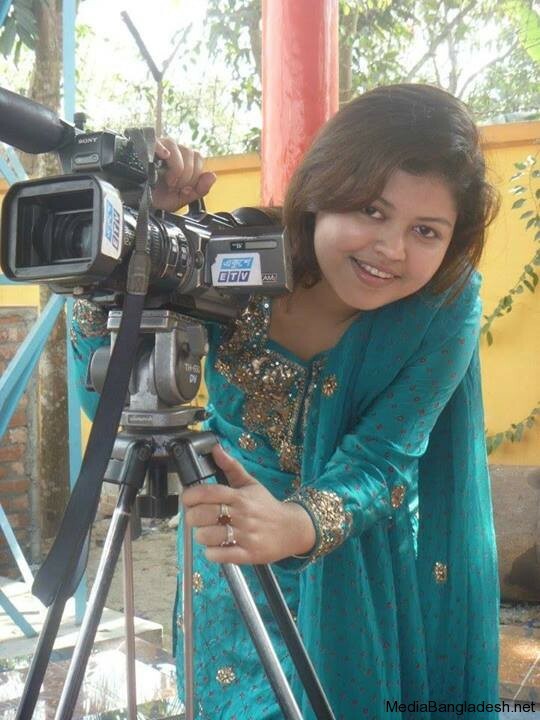 Ismat Jerin Khan won Best News presenter award in 2010 and South Asian trade fair award in 2013. 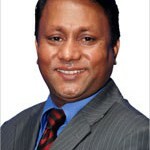 Ismat Jerin Khan specially present Business news in ETV. 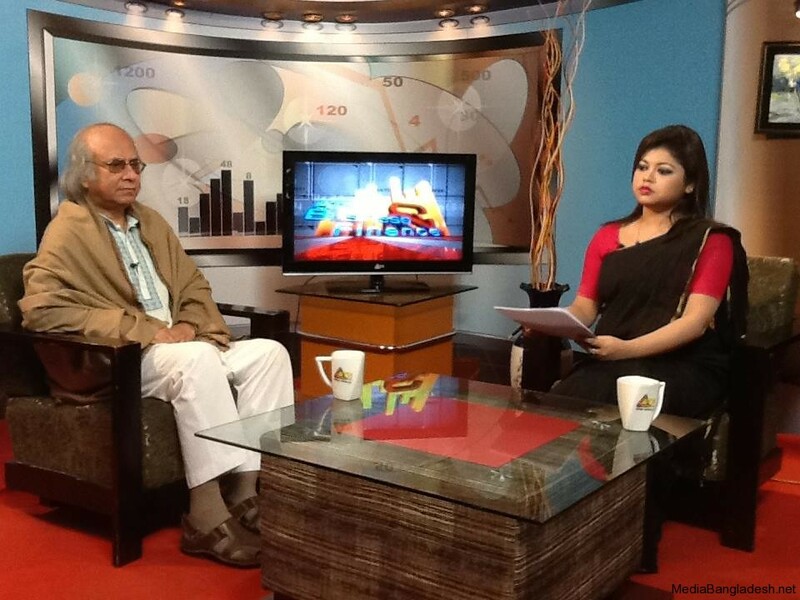 Ismat Jerin Khan taking live interview of different business personalities or economists of Bangladesh for Share Market. 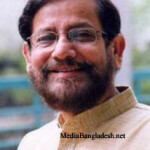 Ismat Jerin Khan is also popular news presenter in Bangladesh.